Was better as the Hainton, Crown carveries! 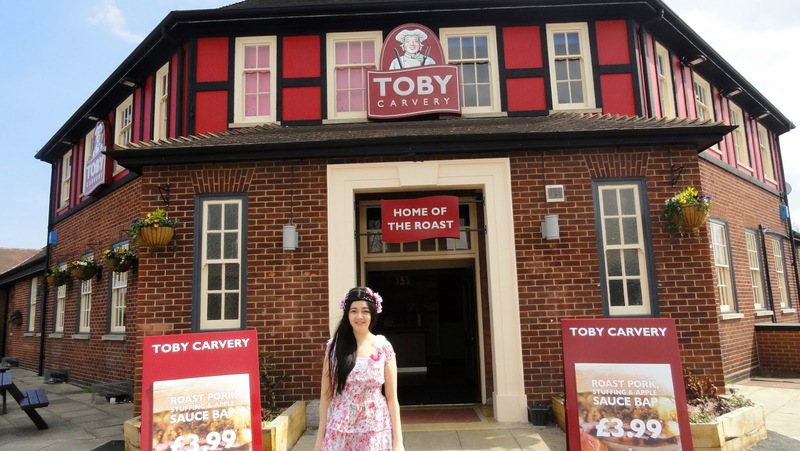 They offer a real taste of traditional quality food. All food seemed fresh, Plenty of food, The beef was exceptionally tasty, and a good choice of vegetables. It was good entertainment watching various customers trying to get as much food on their plate as possible - How high can you pile roast potatoes? Service was quick and friendly and the Hainton, Crown carveries was very good value for money. Yes. I really missed it, the whole excitement of it. The staff argued that my husband about show proof of my age. The minimum age for one to serve alcohol in the UK is 18 years old. I had told her, I’m a married women, but she answer is you don’t look like and I forgot to bring my id, so another way to show proof of age? but she said there was no way. 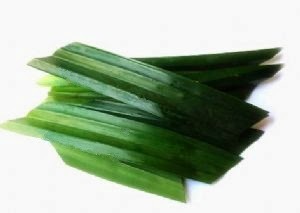 Where can you buy pandan leaves in the UK? It must have been really expensive to buy it here. http://www.theasiancookshop.co.uk/fresh-pandan-leaves-rampescrewpinepandanus-pack-of-10-strips-1575-p.asp Everywhere is expensive to buy pandan leaves & I've only found this online store that sells it £2.99 Fresh Pandan Leaves (pack of 10 strips) and economy delivery £3.29. Pandan Leaf has delivered truly awesome Thai every time we've ordered from them, the delivery is always extremely quick! are soft, fluffy and light in texture with a beautiful green colour. and brewed coffee bring back good memories for me. This is one of my favorite snacks from my childhood. when I was younger in every weekend without fail. carefully and make your own Happiness is Homemade. super soft, fluffy and tasty pandan & coconut flavour. 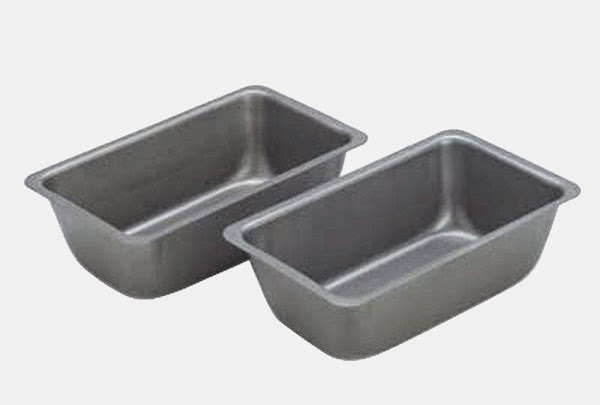 Grease and line a cake tins with baking parchment. Wash and rinse the pandan leaves with clean, cold, running water. Using scissors, cut the pandan leaves into small pieces. Add the pandan leaves into a blender. / sieve or cheese cloth to drain. You will achieve 55ml (2 ½ tbsp) beautiful & fragrant natural green extract. 2. In a large bowl, add 3 egg yolks, 2 tbsp sugar, 1 x 50g creamed coconut sachets. Stir until well combined. Mix with 55ml (2 ½ tbsp) concentrated coconut & Pandan iuice. stir lightly until everything is well combined. A chopstick comes out clean when inserted in the middle, its not sticky. then transfer to a large wire rack and peel off the parchment. 1. Simply place the fresh egg in your fridge, It will whip easier. 2. Beating egg whites is a very important process, it will help your cakes rise with perfectly. 3. Cover with foil after a few minutes if the cake of top starts to get brown and continue rising nicely with a golden top. 4. You can use green food colouring instead but the cake will look a bit fake and tasteless. your oven. if not, your cake won't rise well. has a lower protein content 6-8%, plain flour has 8% to 11% protein (gluten). it is possible to reduce the protein content with cornflour. Add 1 cup plain flour into a zip-top plastic freezer bag. remove 2 tbsp plain flour and add 2 tbsp cornflour instead. and add 4 tablespoons of cornflour. about six to eight times. but it was much more expensive than plain flour sold in the store. freshly steamed glutinous rice with yeast, sugar and spring water. 18%–25% golden yellow and medium sweet, with a rich mouth feel. The flavour was almost like Sherry wine that I bought at a store or shop. will be awarded as follows colour, bouquet, flavour, balance and quality. when starting a wine off it is always better to use little sugar. with sugar content between 3% and 10% can always be excellent and sweetened. Washed and Soaked for overnight. and rinse them again. then you can use a steamer or rice cooker. to steam for 30 minutes or until it's cooked. 3. Add 8 yeast balls into a blender. The process of breaking the yeast balls into yeast powder. into the fermenting bin made a well in the center, topped with lid. Pour 1.5 litre spring water or cooled boiled water, brewing at least a year. * A fermentation should be started off at about 21 °c. The strongest fragrance and smell wonderful. A slow quiet fermentation usually produces better rice wine. 5. Once bottled, rice wine may be kept for a several years. cherry red while developing a sherry-like flavour. *All you see here in the video is 5 years old rice wines. add the balance of the sugar syrup and start it fermenting again. Sugars can affect the taste, colour in a special way. but this most sugar was unrefined and this was the best quality obtainable. between modern refined cane sugars; they are all of excellent quality. to retain a delicate, getting the flavour. they just taste sour to us. What if your rice wine is moldy and why? The reason is you did it incorrectly way. edges while fermentation process. You must throw it away and make it again. at too low a temperature it will ferment only very slowly. 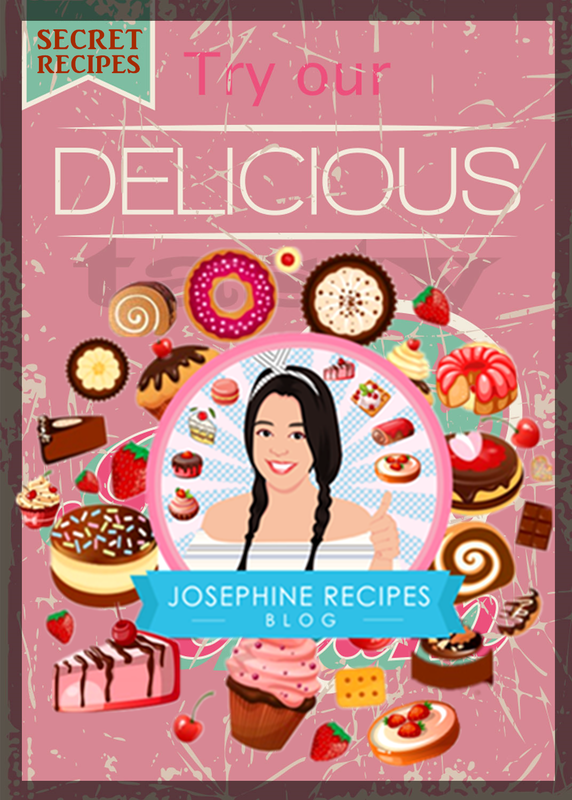 Traditional Asian desserts such as the Dodol (coconut sticky rice cake / coconut candy). A very coconutty soft and chewy dessert made with glutinous rice flour, coconut milk and coconut sugar. Add 2 pieces coconut sugar, cook until completely dissolved. Drain through a fine sieve to make the mixture smoother. Leave aside to cool. and your batter really smooth. 3. Pour enough hot water into the pan of the steamer. Place a greased heat resistant bowl and add the cake mixture and Cover with a lid. Steam the coconut sticky rice cake for 45 minutes to 1 hour. Sprinkled with the remaining desiccated Coconut on top. Adding it to desiccated coconut would affect the taste. Serve hot with your spoon / chopstick or allow to cool, keep in fridge. 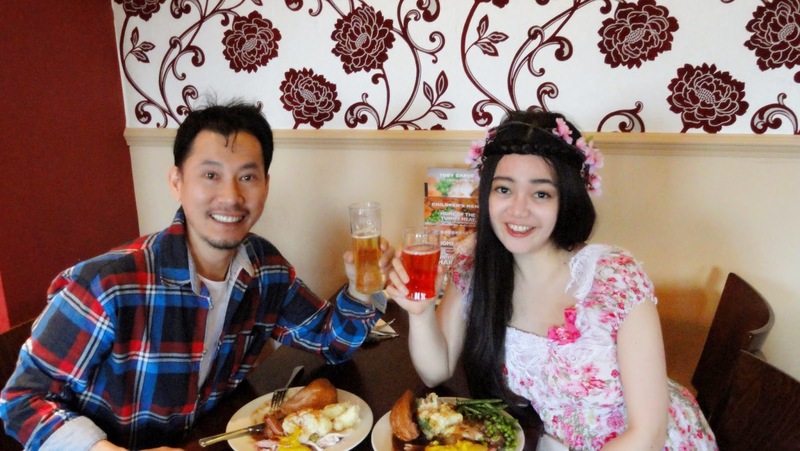 one of my favourite places to eat and I like the variety food like wonderland and it's always fresh, delicious buffet style always get a fresh plate before putting food on it, definitely worth visiting five stars for me. We went at lunchtime, a half in price but not as much choice as the evening menu ie no sushi, dimsum etc but at least 100 dishes, Asian, Chinese, Japanese, European and then a dessert station. ice cream, fruit or cakes. 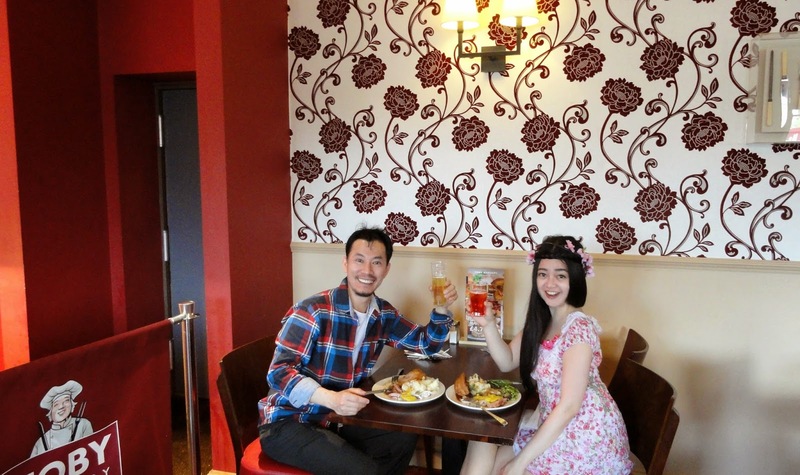 The most important is All You Can Eat from £7.99 Lunch, and £15.99 Dinner. to visit was always my mother grandma's house. but she doesn't seem to eat anything and definitely saves money to watched me eat. some of touches memories of my life. I miss her, I really miss her. Now is my all time favourite. OMG!! They almost taste the same. I hope you'll like it. sesame oil, white pepper and corn flour, mix well then set aside for overnight. 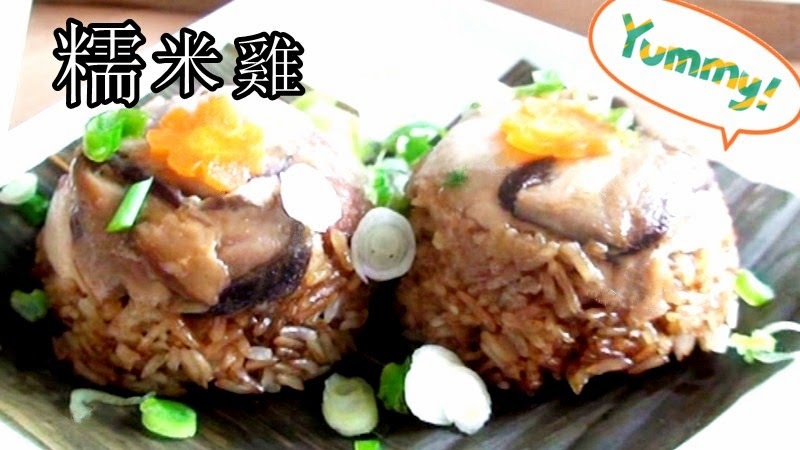 Combine with 2 cups of soaked glutinous rice, stir-fry for a few minutes. This pretty much depends on the type of glutinous rice you use. Cook for a few minutes to mix everything together and heat through. water should never be allowed to run dry, keep an eye on the water level while steaming. Served hot, and garnished with spring onions. you can use ''Tesco Pale Cream Sherry'' instead. If you want something crispy to go, then this is a heaven for you! You can marinated squid in many ways to satisfy your taste buds. 1) Add a pinch of salt and wash the squid with cold running water then marinades combine with 2 tsp white pepper, 1 tsp salt, 2 tsp chicken granules, and mix well. 2) Heat the oil, one at a time, dip squids into potato starch, making sure each piece is well coated. Deep fry the squid over low to medium heat for a few minutes or until turning beautiful golden brown. Drain the grease from the strainer and let cool for at least 10 minutes. Serve with your favorite sauce! If your crispy squid is left for a few hours at room temperature, Don’t worry, preheat the oven to 180c, then bake for 20 minutes. It will make the skin extra crispy in the oven definitely gets crispy. My favourite way as an appetizer, mouth watering to serve them with rice and dipping sauces. This is one of the easiest way to pan-fried salmon and It's also one of the tastiest. * You can marinated salmon in many ways to satisfy your taste buds. 2 tbsp sesame oil and mix well. 2. Heat the oil in a pan over medium high heat. until turning beautiful golden brown. I have made these many times for breakfast. Absolutely amazing. It tastes just as delicious as you serve in any Chinese Restaurant. 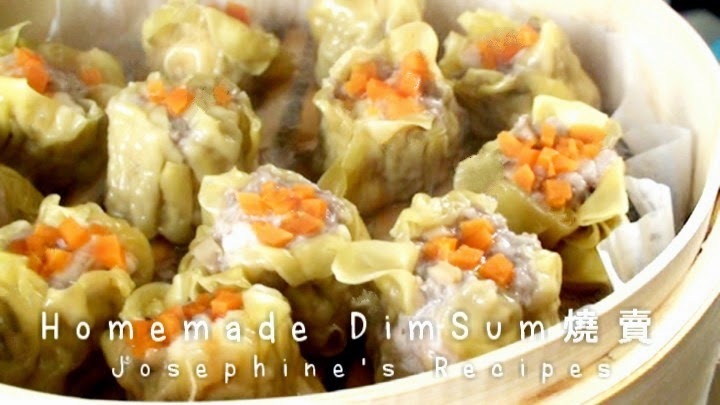 If you love dim sum, then this is a heaven for you! Now that you're here, let's get started. The best way to clean king prawns is to put some salt on it and rinse under running water, and peeled. 1. In a medium bowl, add king prawns mince, chinese mushroom and pork mince. oyster sauce, corn flour, salt and mix well. 2. Oil the bottom of a bamboo steamer and line 2 large bamboo steamer with parchment paper. 3. Place 3 tsp filling in the center of wrappers. Gather all the corner, press and wrap firmly. 4. Add a few pieces of carrot to each dumpling or green beans for garnish before steaming. 5. Pour enough water into the wok until the water line is 1 inch below the bottom of the steamer. cover with a lid and place over a pan or wok of boiling water. Steam the dumplings for 12 minutes. Served with your favorite sauce! Heat and add 3 tbsp of vegetable oil for stir fry (red onions, dried shrimps, dried scallops and dried mushroom, till fragrant and until golden brown. 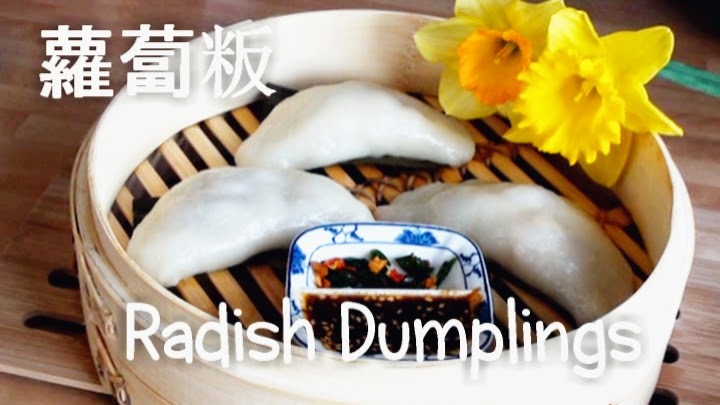 Add Chinese white radish slices and Seasoning to taste till well combined. Cover and cook until tender. Set aside to cool.